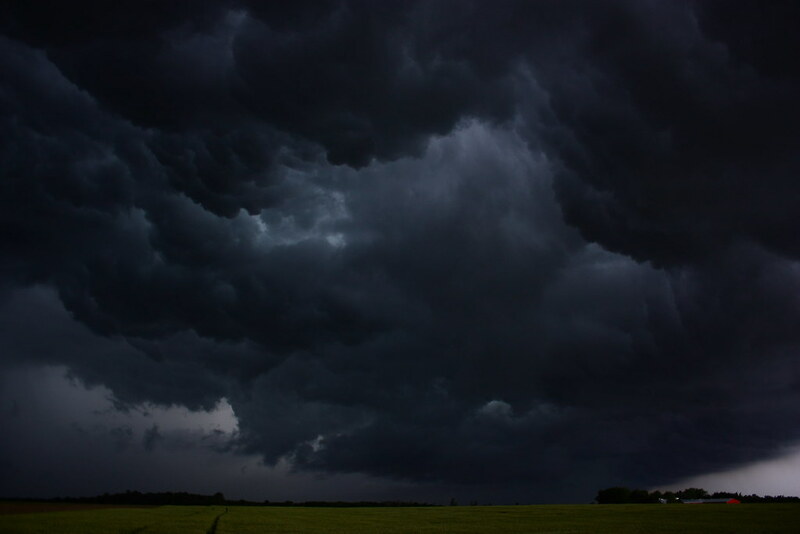 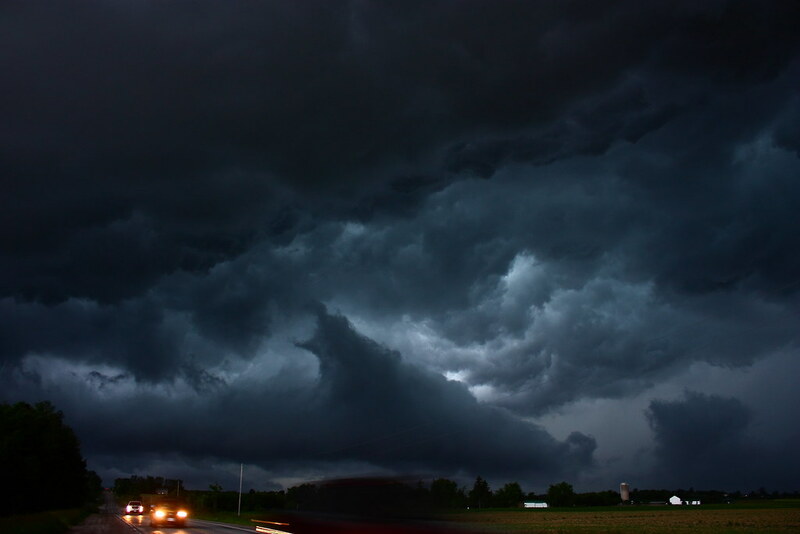 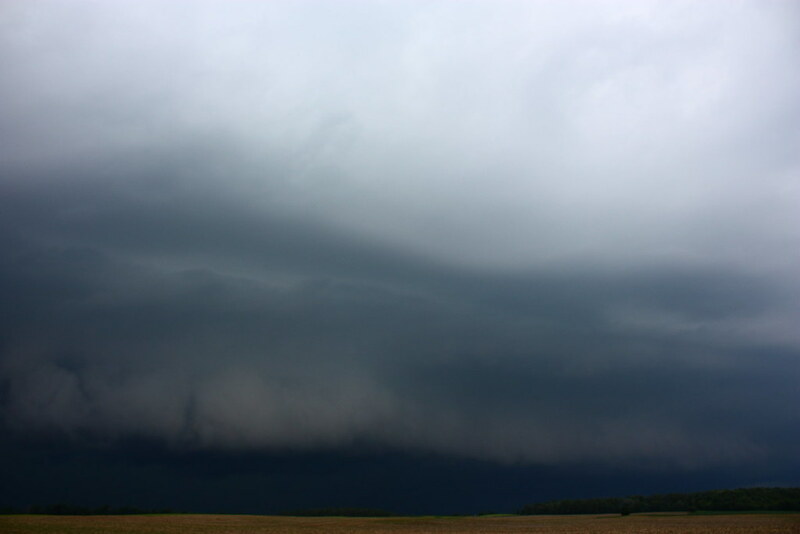 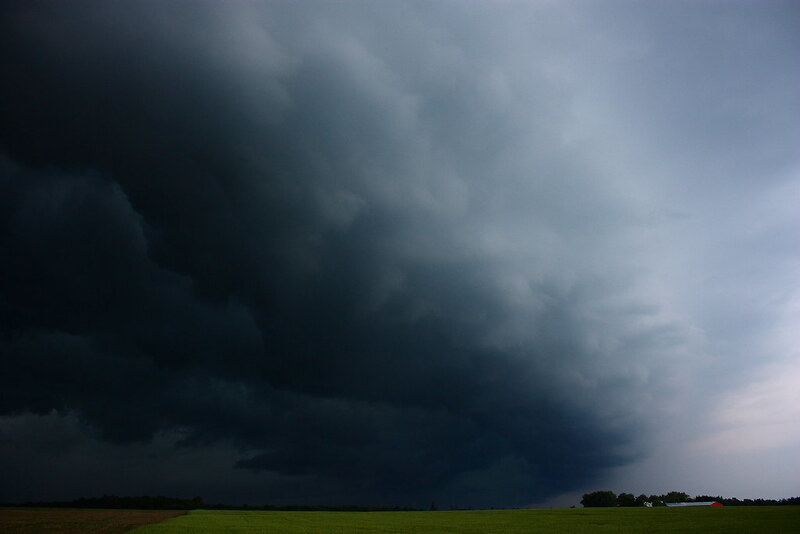 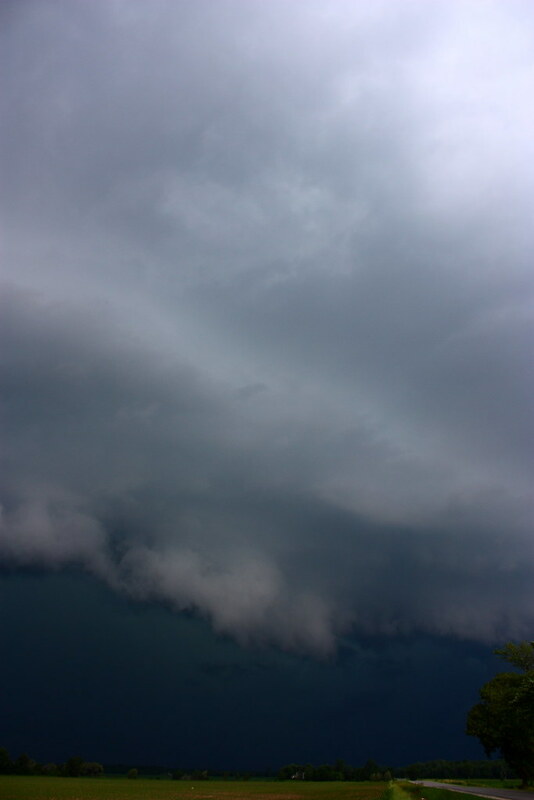 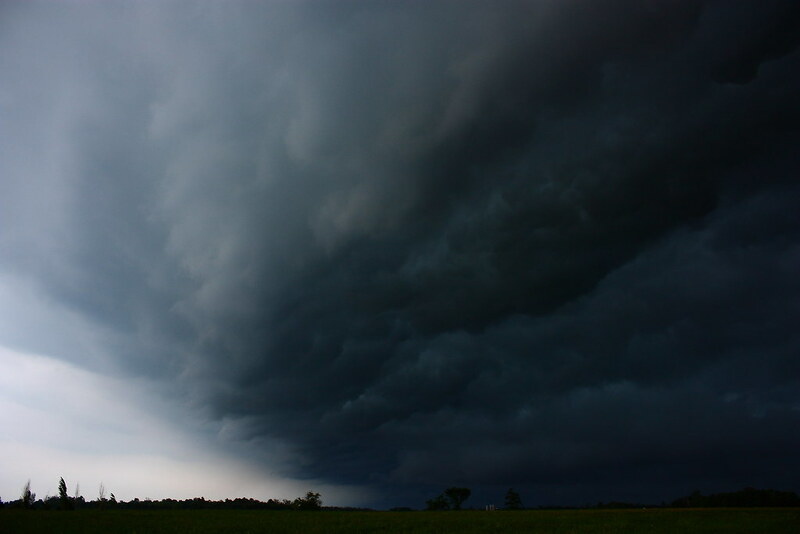 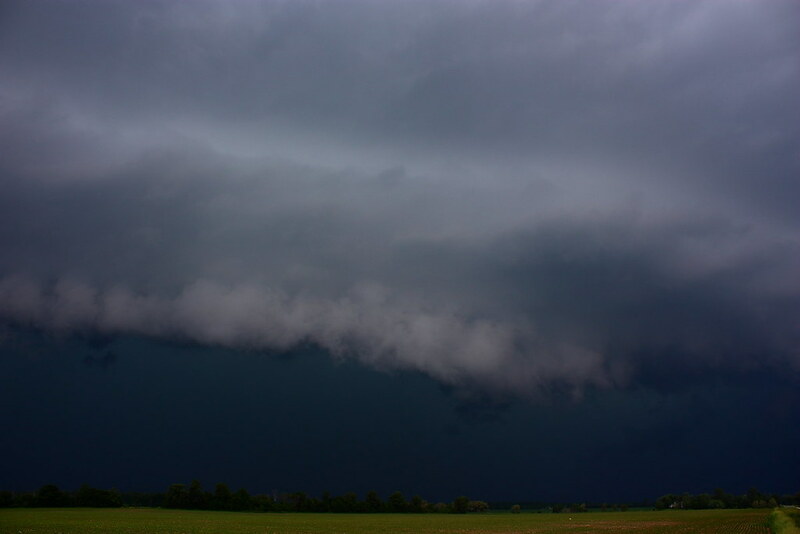 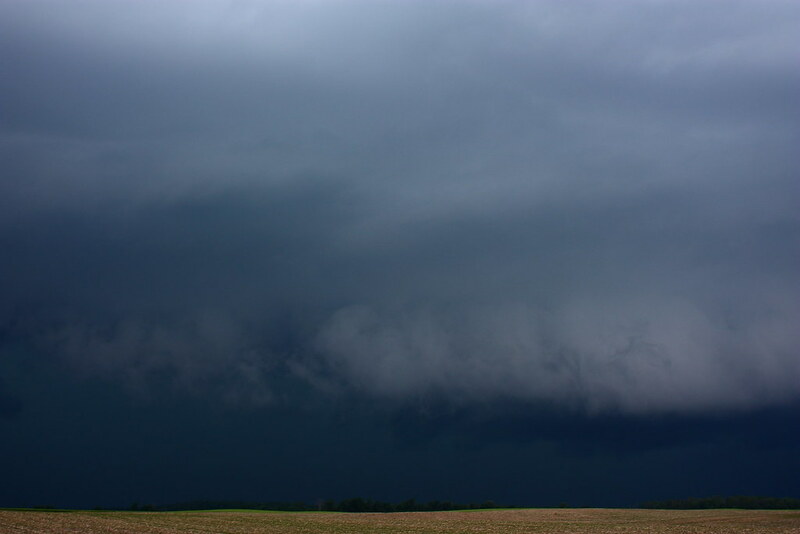 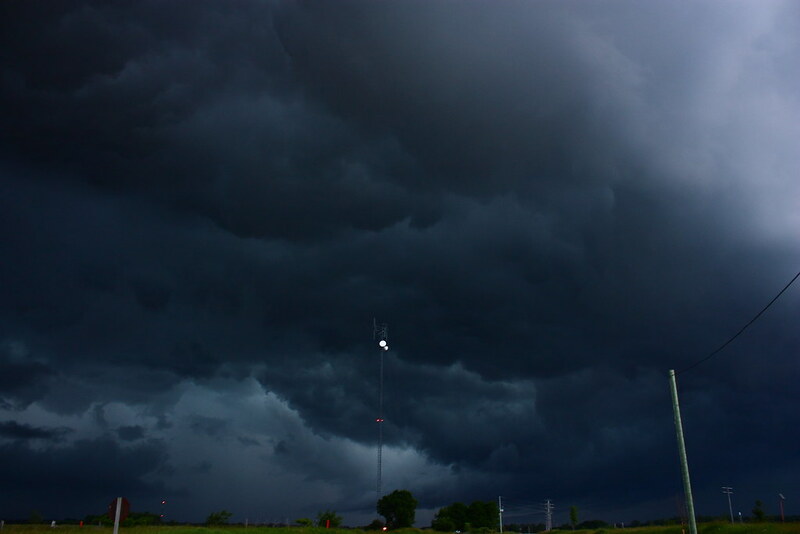 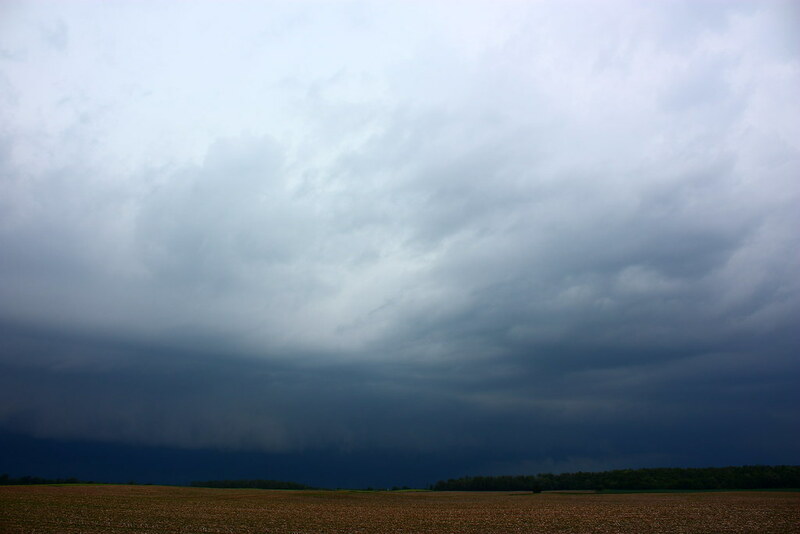 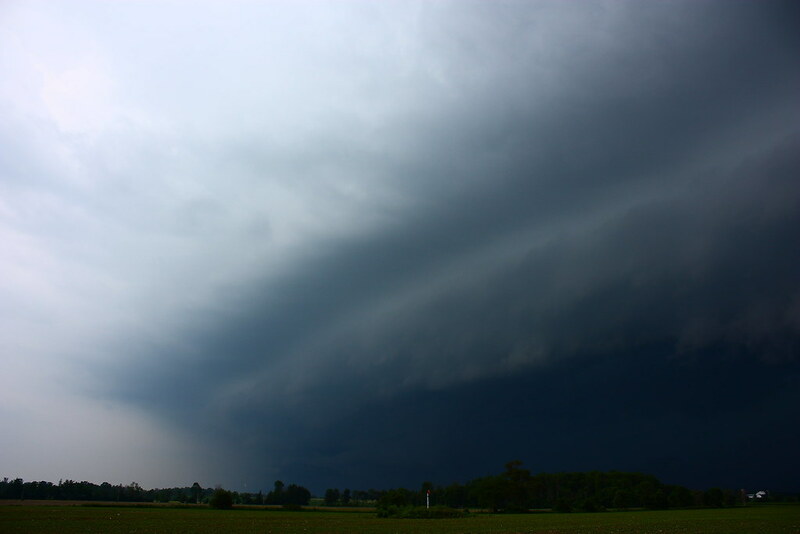 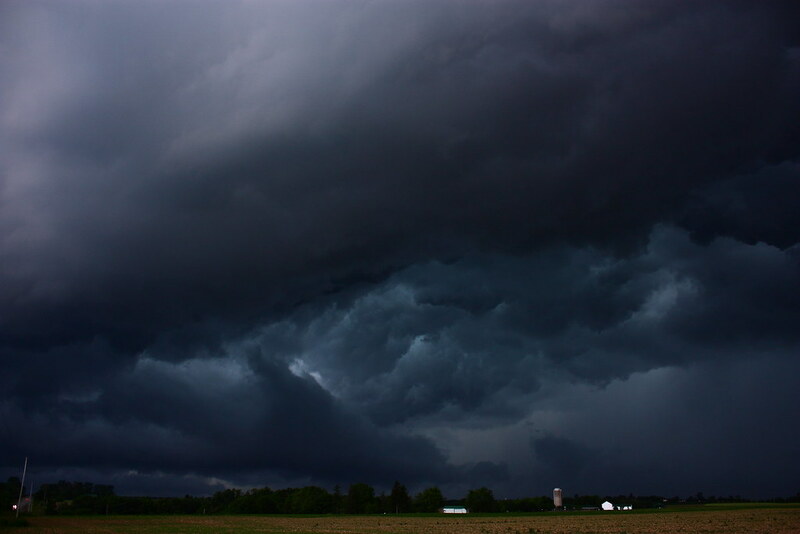 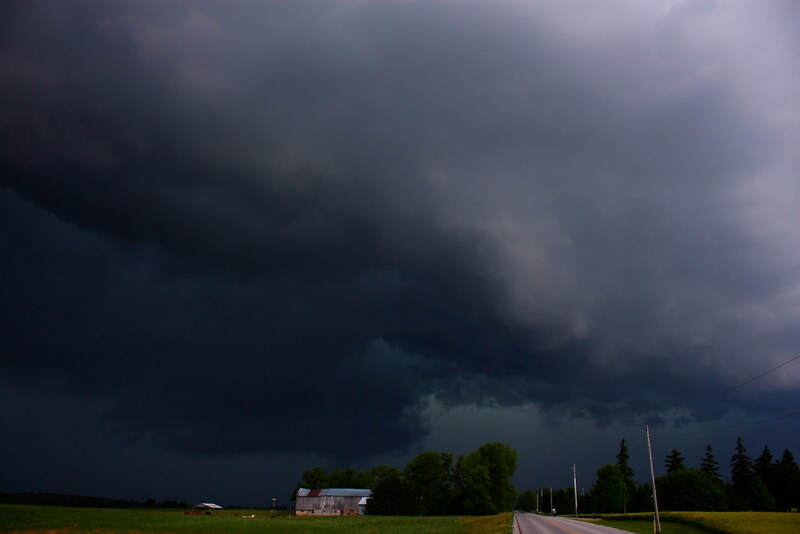 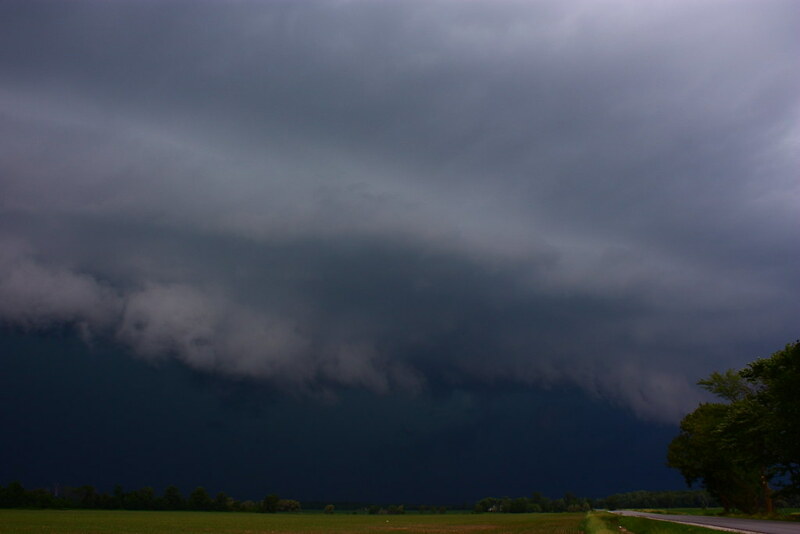 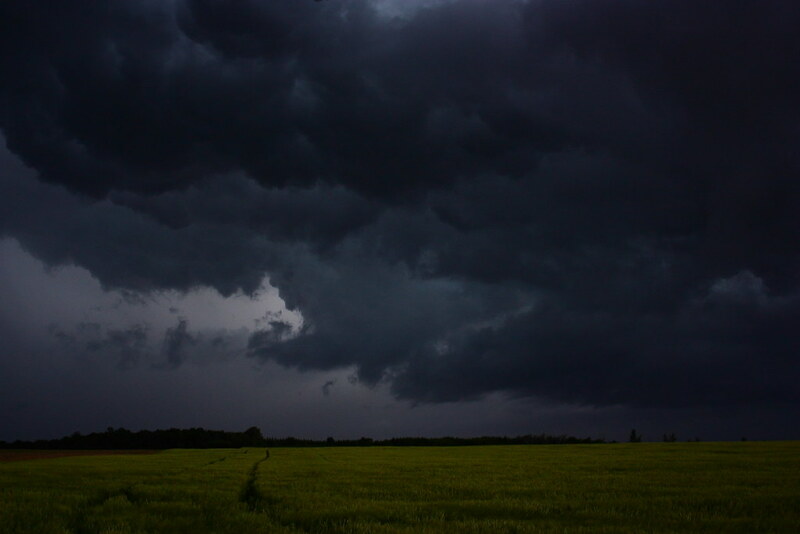 June 22, 2011 Storm Chase, Large Shelf in Middlesex, mini chaser convergence - Ontario Storms Site! 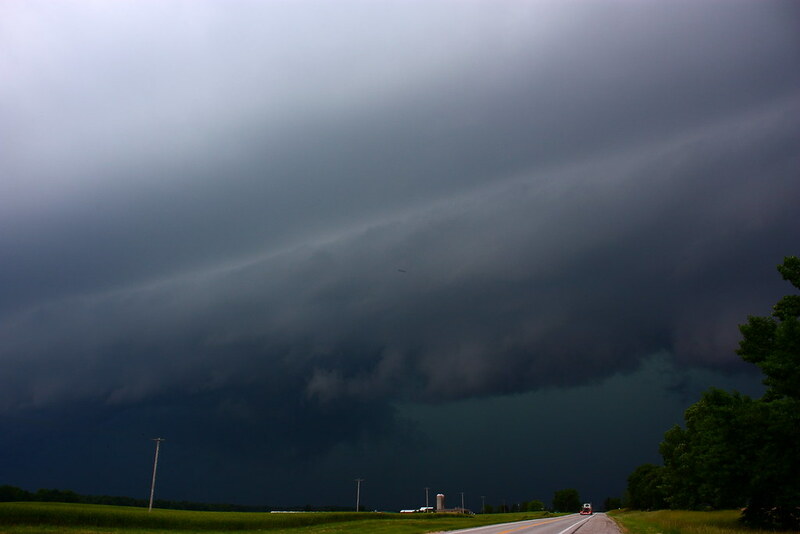 This was a really nice chase and first one of the year too so I'm really happy !!!!! 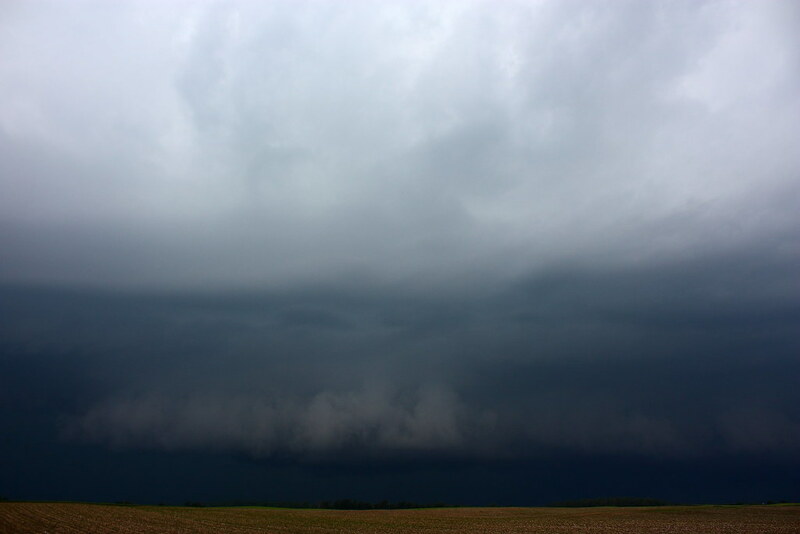 The chase started on the NE side of Middlesex I followed the line from there. 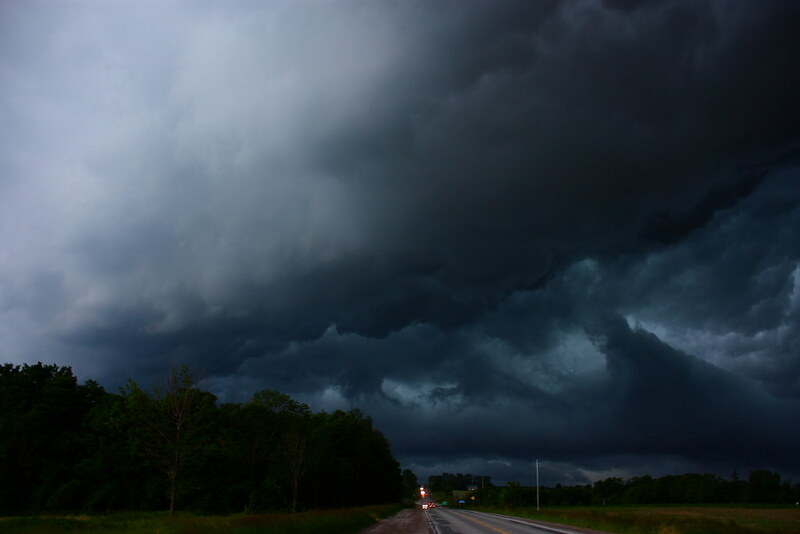 After this I head back down the road to get back on the main road I was before to get ahead again , it's then I see Mark by chance for the first time ever, I stop to say a quick hello then head back onto the road.... 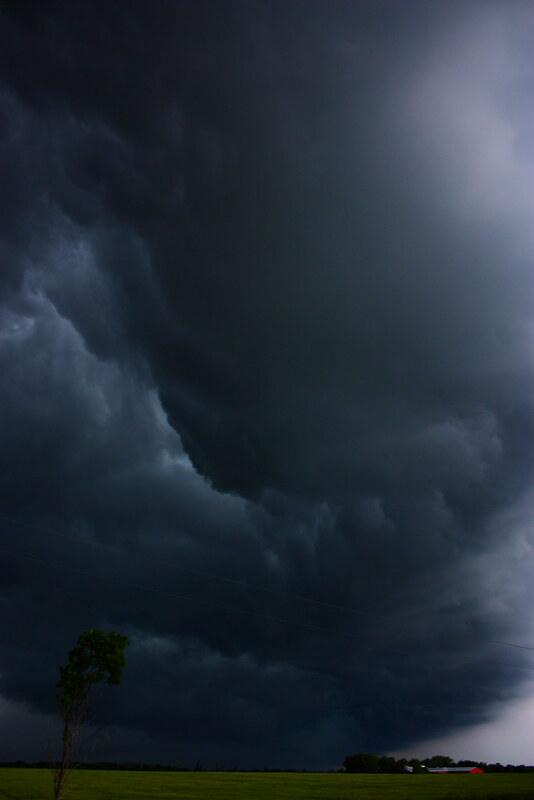 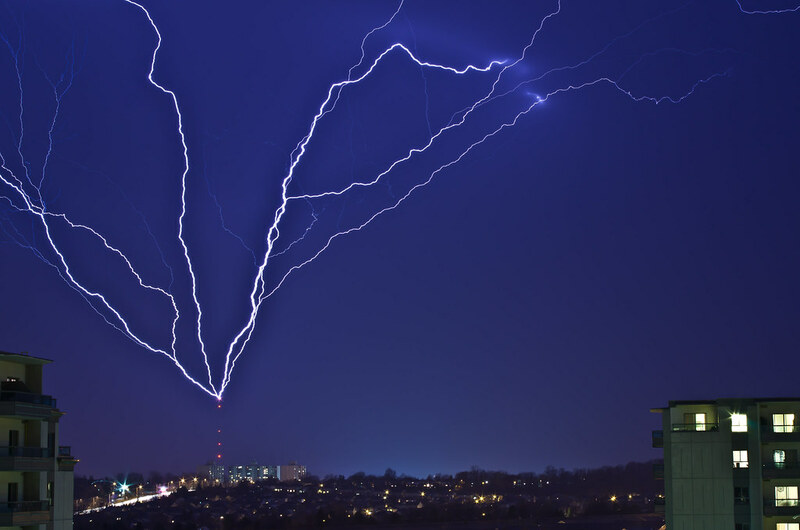 I go someway and I go to turn left again.